This podcast is primarily about Snowy owls and Josh Clark's experiences photographing them in western Washington. 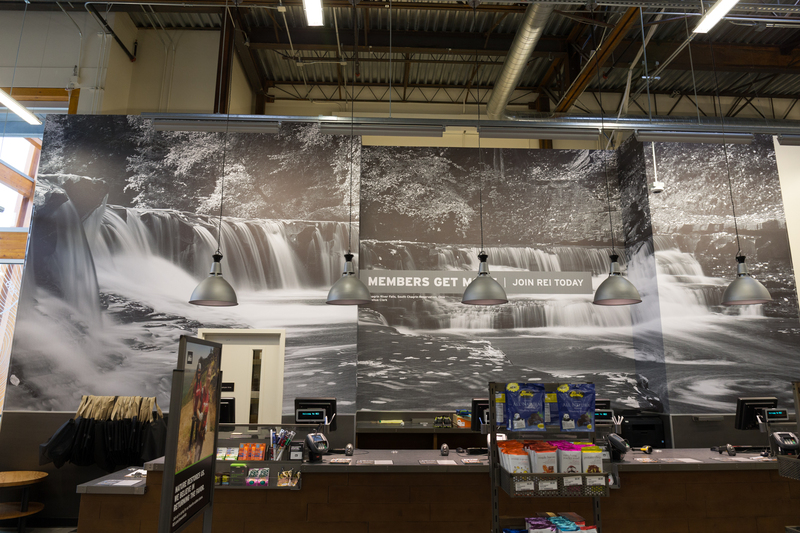 It also includes his experiences selling one of his photos to REI and photographing for REI at Hocking Hills State Park, Ohio. 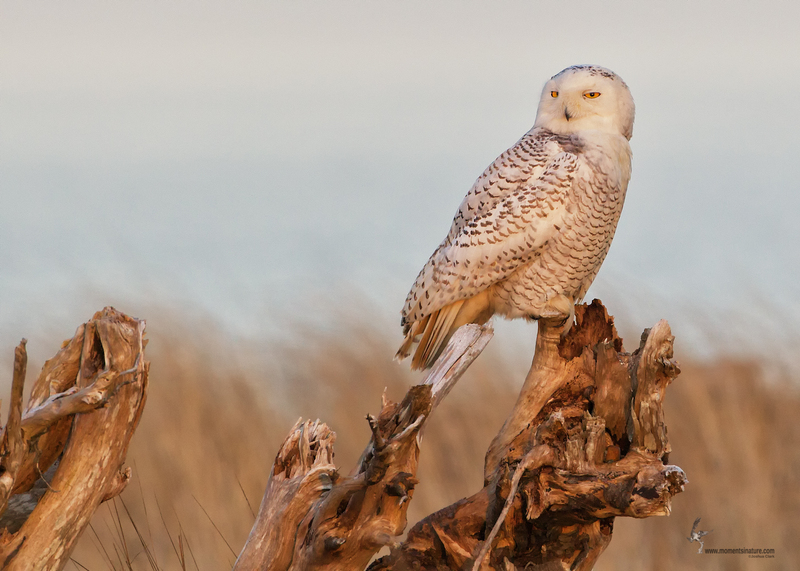 See Josh’s beautiful Snowy owl photos below. 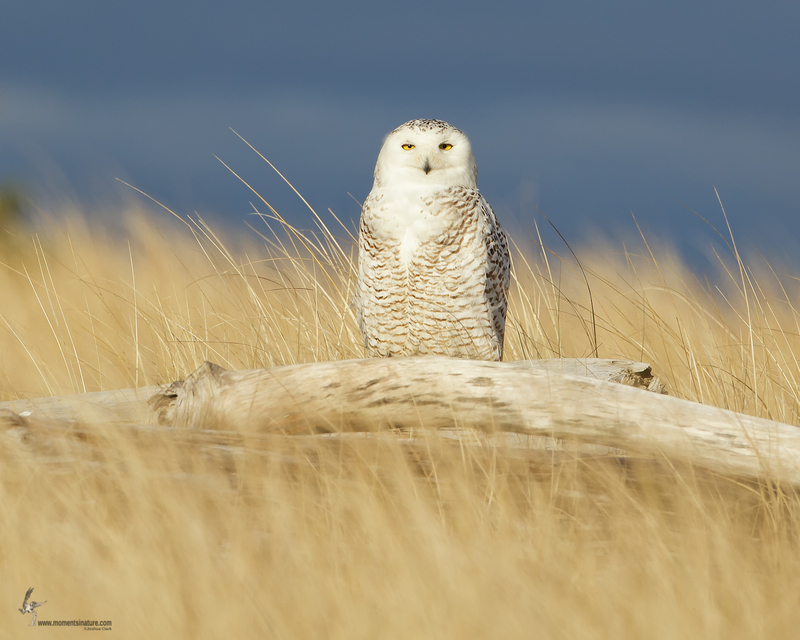 Damon Point State Park is a common location for Snowy owls during winter months especially in irruption years. Damon Point is a small, 61-acre, day use only park near Ocean Shores, Washington. Thanks for listening. If you enjoyed the podcast and these show notes, please leave us a review in iTunes.